Featured Listing: MLS# VAFB105768 | Your top Real Estate experts specializing in strategic marketing and negotiations. 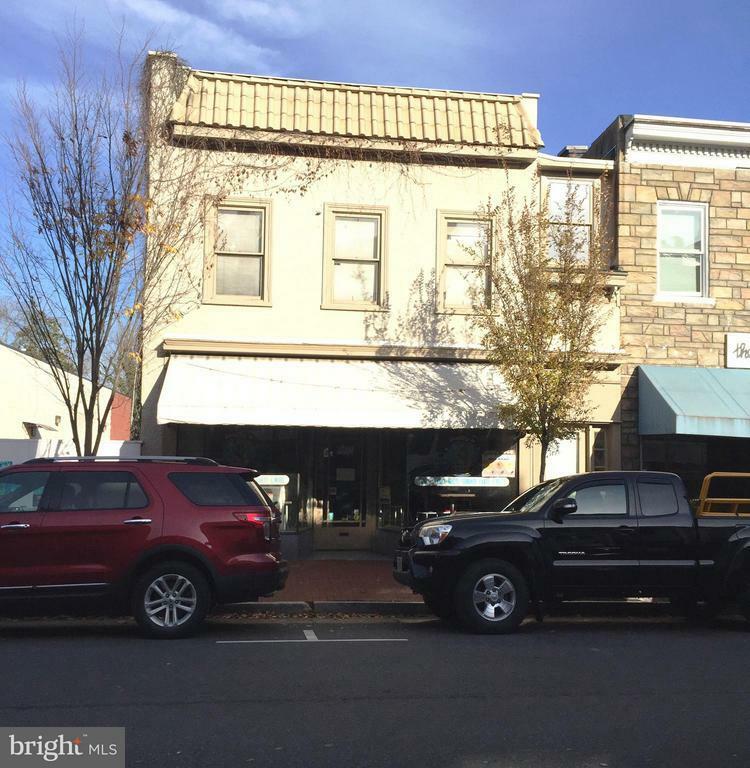 Located in the heart of Historic Downtown Fredericksburg. High foot traffic from many visitors and locals. Former Ice Cream Shop for past 20 years. Needs some work but excellent location for another Ice Cream Shop or other retail business. Upstairs 2BR apartment was nicely renovated 20 years ago and in good condition. Land area in rear of building may be added benifit(searching legal access-must be verified).